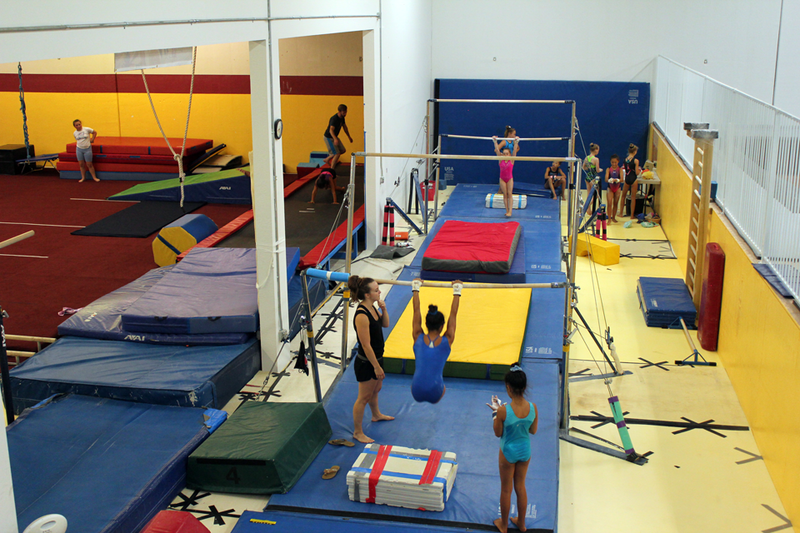 Bayshore Elite Gymnastics' Summer Recreational Camps welcome all levels of athletes. 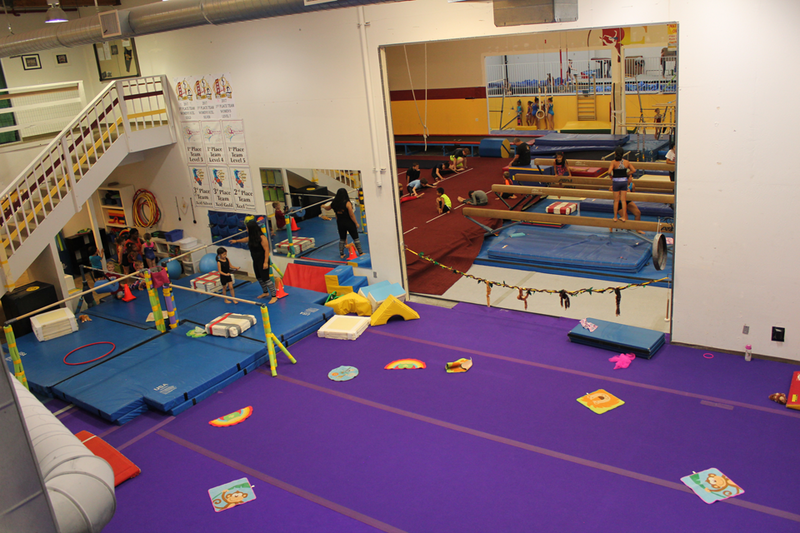 Each day will be jam-packed with gymnastics and fitness! 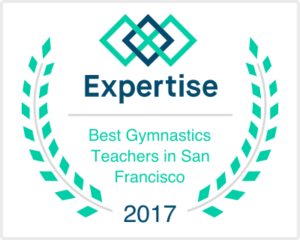 These gymnastics themed Summer camps are led by experienced, certified Bayshore Elite coaches, and is filled with gymnastics skills-training, games, general fitness, and team building FUN! Each camper will receive a Bayshore Elite Summer Camp t-shirt. Children MUST be enrolled in camp in order to attend After-Care. *Refund & Make-Up Policy: No refunds, make-ups or credits given for any canceled or missed camp days. Ages 12 - 15 years? Inquire about our Counselor-in-Training Program* if you are interested in learning to coach. CITs will assist Bayshore Elite coaches during camp and will have the opportunity to assist with teaching gymnastics, leading games, and setting up activities. CITs earn community service hours! * This program is by invite only. We are offering a variety of summer passes for flexibility in scheduling your child's activities. Pick and choose the weeks to attend at a discounted weekly camp rate. After-Care is M-TH ONLY and is included in all three of our camp package options. Please provide daily lunch and snacks for your camper. Cost of $267/week with Elite Pass* - Over $1,800 in savings! For priority reservation, please type in the comment section which weeks you'd like to attend. All camp packages are based on availability. and on Week 3: Cheer Camp. Please call 365-4700 or e-mail to check on drop-in availability!